Speaking to journalists in Abuja after he was released after being questioned by the Nigeria Immigration Service, Dokpesi also accused the Federal Government of intimidating Peoples Democratic Party members. The Lagos businessman, who was detained by the Department of State Services upon his return from Dubai on Friday, said, “I do not suspect foul play. I can state categorically that this is the handiwork of the Buhari-led Federal Government. There is nothing I can do. I am in court already. I am a citizen of the Federal Republic of Nigeria. It is on my sweat that I go for treatment. “Buhari, who says he is the President of the Federal Republic of Nigeria, unfortunately in the history of Nigeria, has been a parasite of Nigeria. He has never created any employment (opportunities). “I have contributed to the growth and development of this country. Dokpesi, who allegedly received N2.1bn from for a former National Security Adviser Sambo Dasuki, accused the NIS of planning to impound his passport. He explained that after he returned from medical treatment abroad, he returned his passport to the Federal High Court, Abuja, which released it and authorised his foreign trip. Dokpesi said, “I returned to the country on Friday. I was arrested for about 50 or 55 minutes at the airport. I was told that they had instructions from above to arrest me on my return but after a few phone calls and contacts, the immigration officer at the airport told me that he had instructions from above that I could leave. He gave me back my passport and said they would reach me. According to him, since he has returned the passport to the court, it is not his responsibility to take it to the NIS. 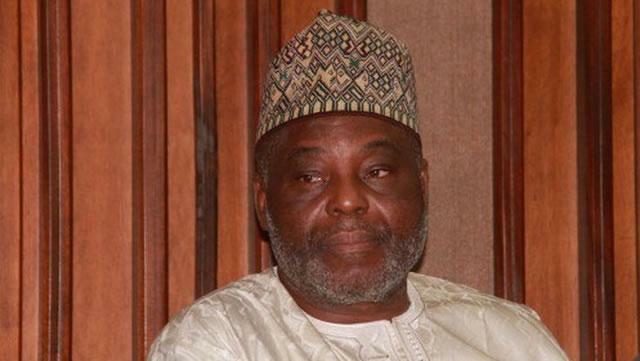 Spokesman for the NIS, Mr James Abraham, confirmed to journalists that the service had released Dokpesi. However, he said the NIS would invite him if there was a need to do so.